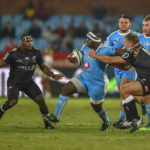 JON CARDINELLI looks ahead to the first three Vodacom Super Rugby matches of round 10, including the games involving the Lions and Sharks. JON CARDINELLI looks ahead to the first three Vodacom Super Rugby matches in round nine, including the Rebels-Stormers clash. 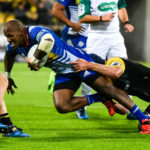 JON CARDINELLI looks ahead to the first three Vodacom Super Rugby matches of round seven, including the Blues-Stormers clash in Auckland. 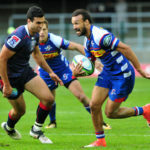 JON CARDINELLI looks ahead to the first four Vodacom Super Rugby matches in round six, including the clashes involving the Stormers and Lions. 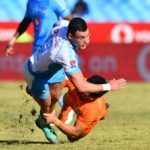 JON CARDINELLI looks ahead to the first three Vodacom Super Rugby matches in round five, including the Stormers-Jaguares battle at Newlands. 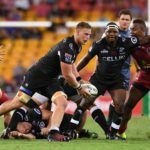 JON CARDINELLI looks ahead to the last three Vodacom Super Rugby matches in round four, including the derby in Pretoria and the Lions’ battle against the Jaguares in Johannesburg. 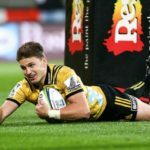 JON CARDINELLI looks ahead to the first four Vodacom Super Rugby matches of round four. 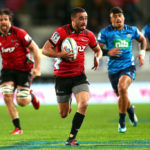 JON CARDINELLI looks ahead to the first four Vodacom Super Rugby clashes in round one, including the big Kiwi derbies in Hamilton and Auckland. 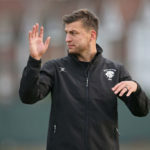 The Pumas as well as the South Africans in the Barbarians side will be looking to end their season on a high when the teams clash at Twickenham on Saturday, writes JON CARDINELLI.